At the heart of Athlone Town in Co.Westmeath, both geographically and historically, lays Athlone Castle – a much altered 13th century fortress in the shadows of the church of St. Peter & St. Paul. 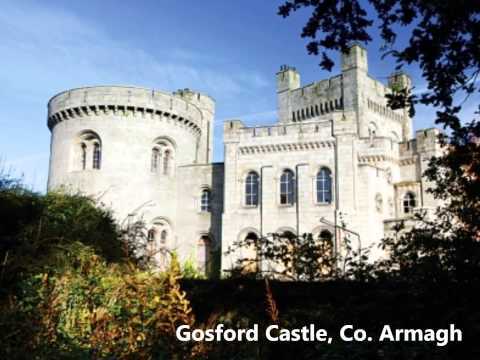 Originally built for King John of England the stronghold became strategically important as it was to protect the main bridge over theRiver ShannonintoConnacht. Over the centuries Athlone Castle held several roles from an important fortress over a president’s residence to the seat of the Court of Claims. Looking at it today it still incorporates elements of the castle of 1210 together with various additions and alterations which were made in response to advances in warfare. It has many of the characteristics of a Napoleonic fortification as it was remodelled during that period to defend the crossing point of the Shannon. Its most significant architectural features, such as the keep, have now been harnessed to act as a dramatic backdrop to its diverse and fascinating story: The Keep tells the dramatic story of the famous Siege of Athlone while the other buildings house a modern interpretative centre focusing on Athlone, the Castle and the periods both before and after the Siege. The eight newly designed exhibition spaces combine hands-on and fun experiences that will appeal to both children and adults.